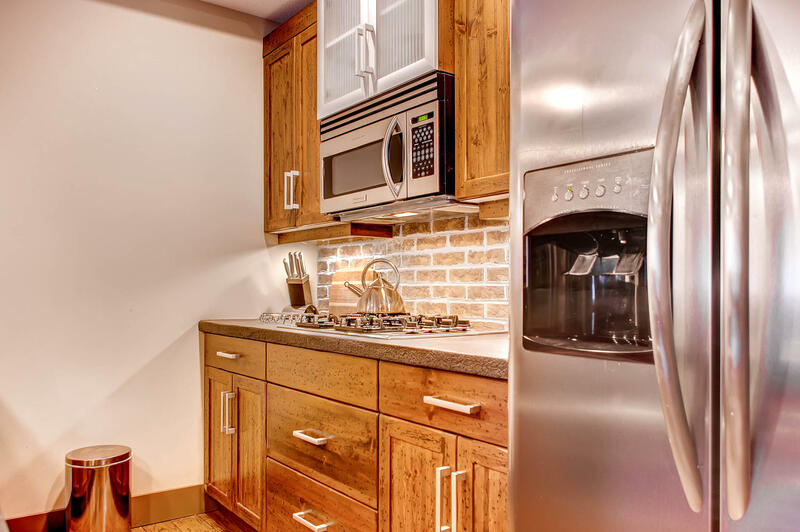 The kitchen has stainless appliances and is fully equipped for all your cooking needs, including a gas stove top. The living room comes equipped with high-tech 47” LG Smart PVR, DVD TV, and plenty of comfortable seating with leather sofa and fabric armchairs. The three seater sofa has a double pull out bed. The balcony is off the living room and has a hot tub, a New Weber barbecue and views of the Edge Chalets, ski hill and Laura’s Gondola. 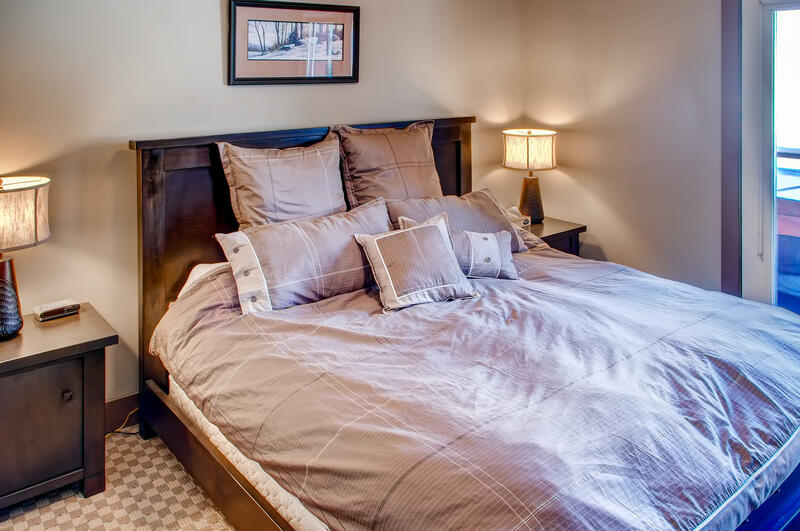 The master bedroom has a king sized bed and bed-suite, and offers a 40” Smart TV and DVD/PVR player and an armchair to watch in comfort. 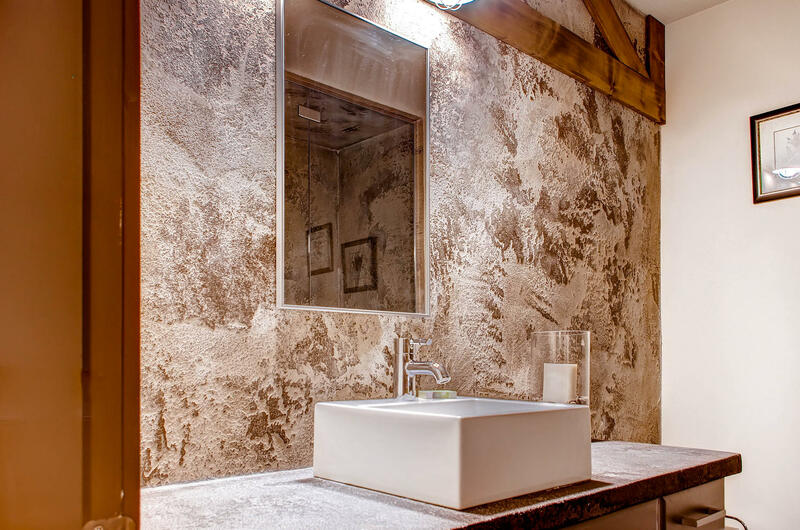 The en-suite is very tastefully decorated and has a large steam shower to soothe aching muscles! 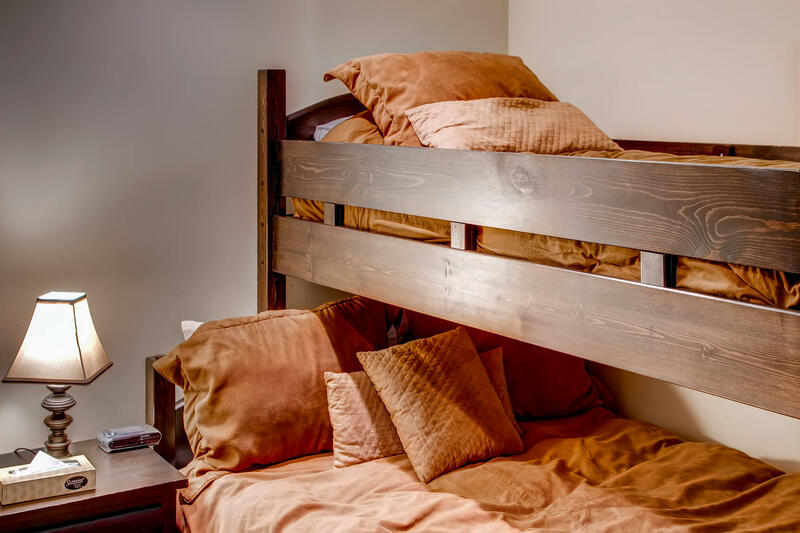 The den has a single-over-double bunk with an armoire. This room does not have a window, however it does have double opening doors. Great room for kids. 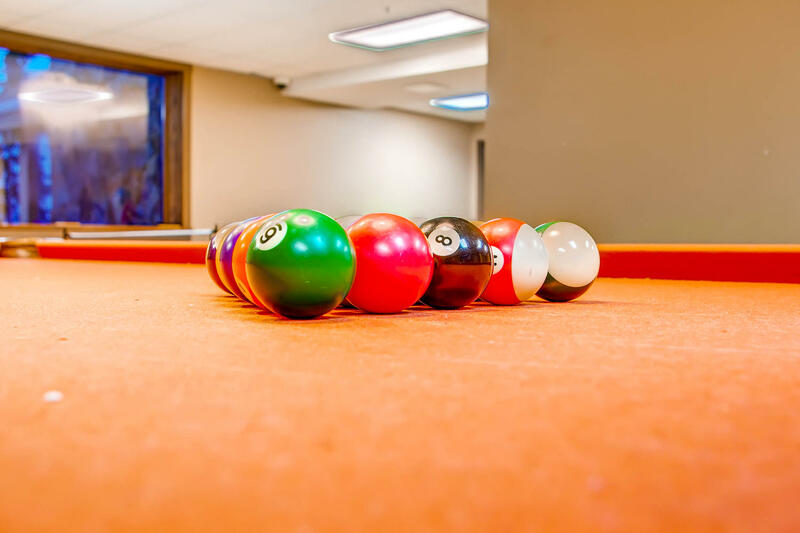 In the Timbers complex there is a fabulous games room on the ground floor with pool table, air hockey, shuffleboard, Foosball and comfy sofas. 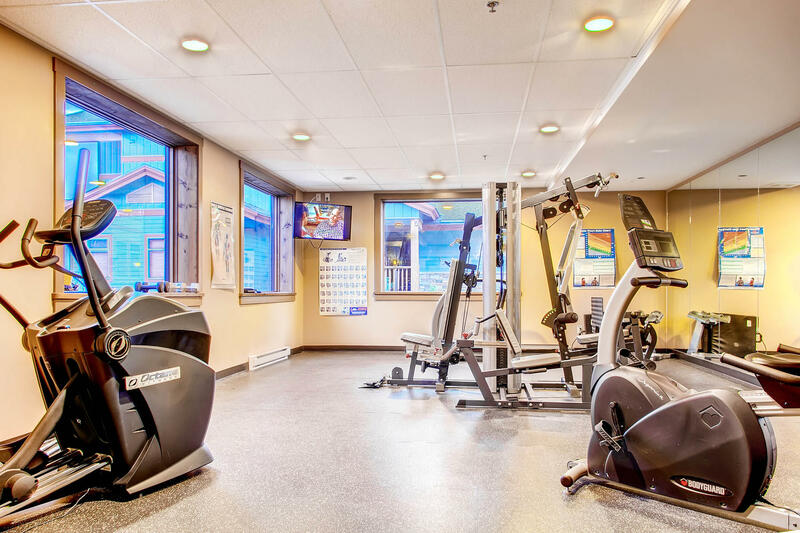 The games room has a new ping pong table for this season The fitness room, equipped for your health, includes elliptical cycle, recumbent bike, treadmill and TV. 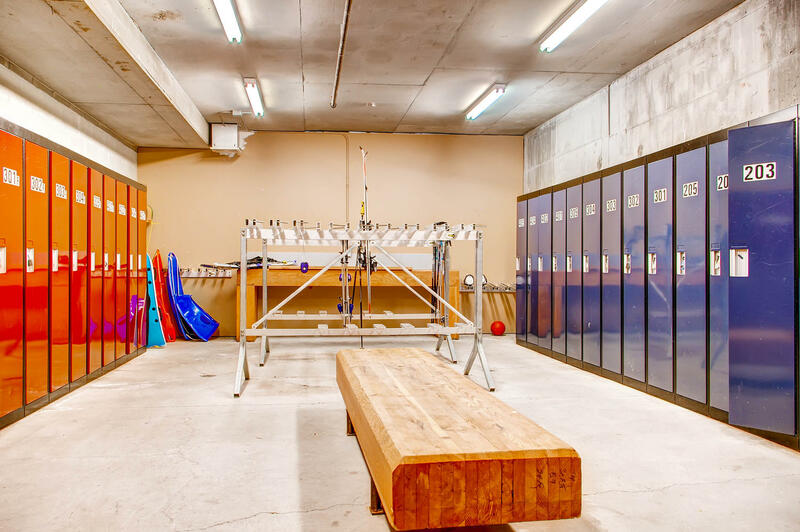 Also on the ground floor is the huge ski locker room, with benches and a waxing area. This level has fantastic ski access - just put on your skis and away you go to the Gondola which starts early so you can be first on the slopes! 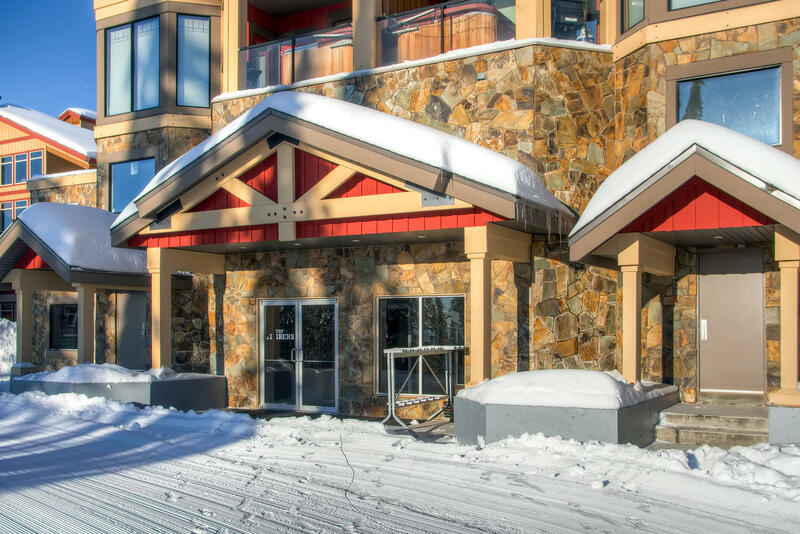 The Timbers building is just steps away from the Happy Valley Day Lodge and Canada’s highest outdoor ice skating rink. This area is where you can find the beginners ski area, ice climbing wall, tubing, Nordic trails and lots more activities! The Big White Village Centre is a short ride on the Gondola. Reviewed March 13, 2018 by Paul C. of Toronto, Ontario United States. Updated on August 27, 2018. Review of stay from February 17, 2018 to February 24, 2018. I stayed at Timbers 405 with a family of 4 - two boys ages 8 and 5. The location is perfect, a short walk to the happy valley lodge and all the activities there (tubing, snow machines, etc). The ski-in/out access was great and we could easily head to to gondola to start the day and ski out was very easy for the kids to get right to the door. The bedroom was fine for the kids - they had fun in the bunks and made forts. Lots of amenities for cooking. We are so pleased to hear you made great use of the properties location. 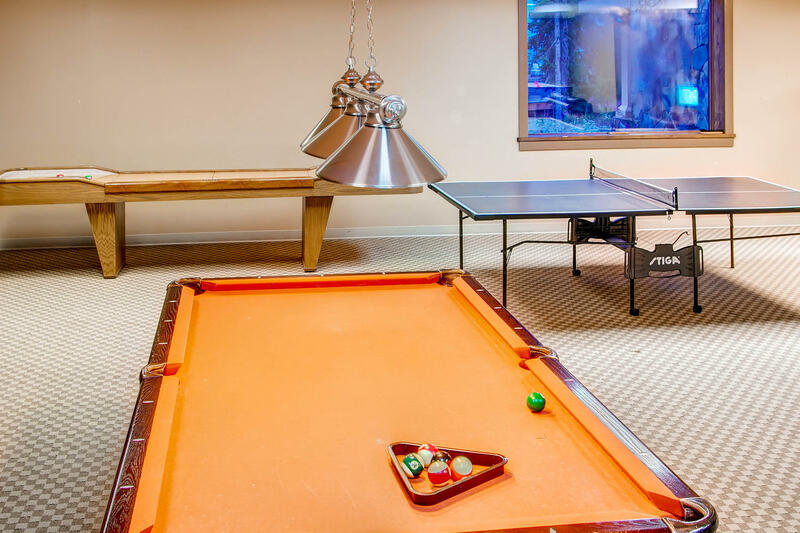 It is a great treat with ski in and out as well as its proximity to Happy Valley. Cannot beat fort building after a great day of skiing. Reviewed February 8, 2017 by Sheila I. of Coquitlam, BC United States. Updated on February 12, 2017. Review of stay from February 3, 2017 to February 6, 2017. We couldn't have chosen a better spot to hang our hat, for our weekend vacation to Big White. The condo was absolutely what the pictures show, and was fully stocked with everything we needed for our stay. 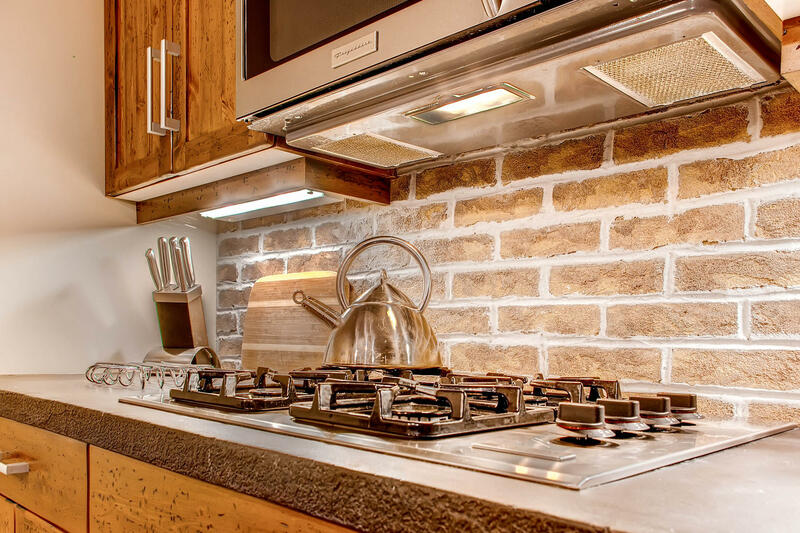 The appliances, pots, pans, ect were all top of the line, and making dinners were a breeze. The condo was cleaned to perfection, and the beds were comfortable. The location was very ideal, as it was a 100m walk to the gondola, for anything you might need in the village, or a quick trip up the hill to start your day skiiing. The private hot tub and steam shower were incredible ways to end a day on the hill. So grateful for the service of RentChalet. Very friendly and informative. Will definitely book again. Many thanks!! Thanks for taking the time to review your stay with us. 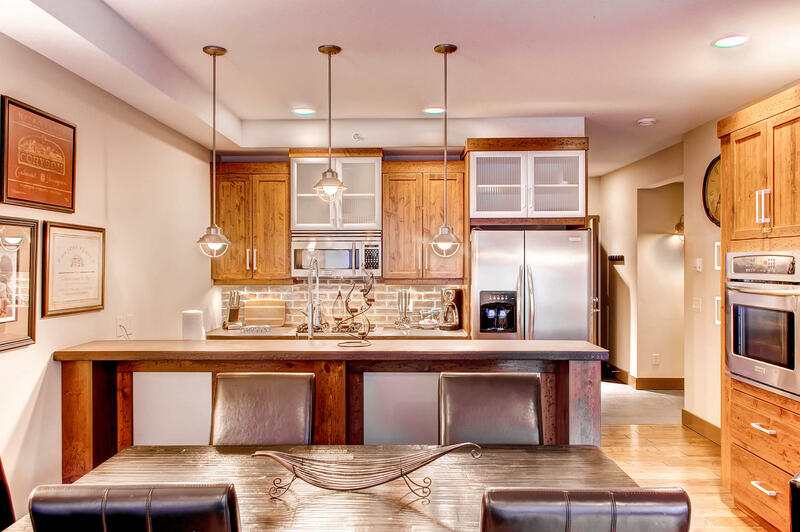 It's great to hear you loved your time at Timbers 405 and the property had everything you needed for a great ski vacation. 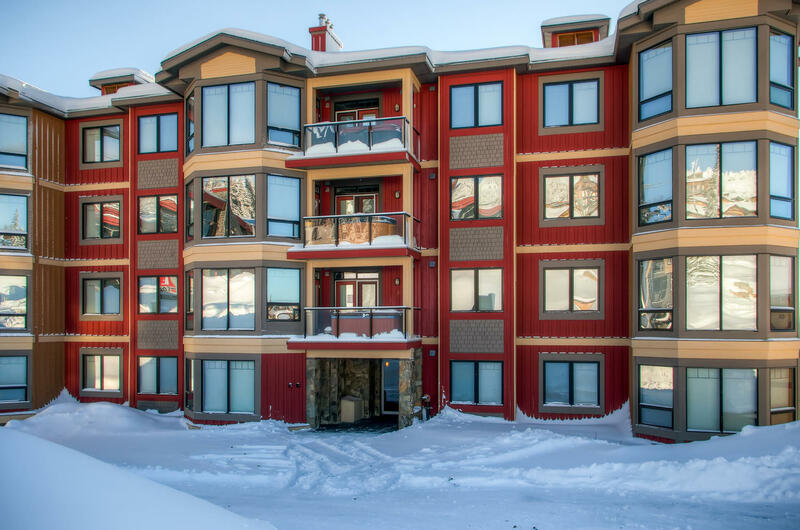 Our friendly staff would love to help you book your next stay with us at Big White! Reviewed February 6, 2018 by Unknown of Wilberforce, NSW United States. Updated on February 16, 2018. Review of stay from January 16, 2018 to January 21, 2018. Hi Nadia, thank you for your review. 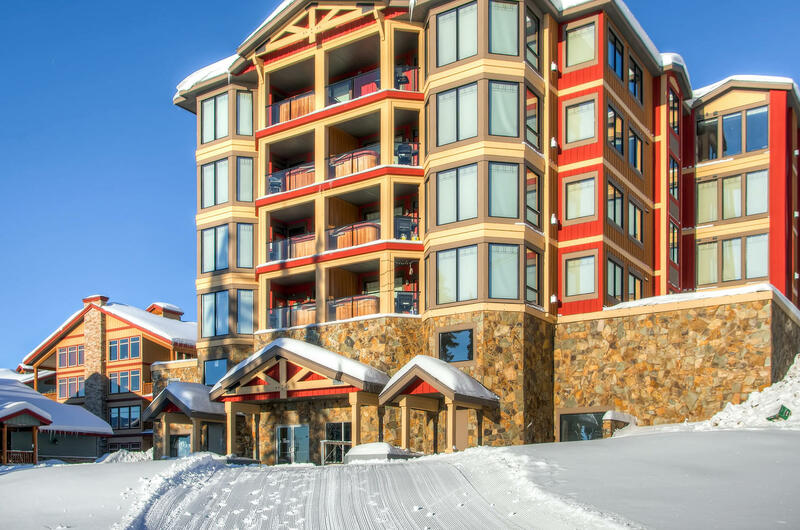 We are happy to hear you and your family had a great stay in Happy Valley at Big White! Reviewed January 13, 2018 by Kim S. of Mission, British Columbia United States. Updated on August 30, 2018. Review of stay from January 2, 2018 to January 6, 2018. Our Chalet was well equipped, Beautiful, we enjoyed the slopes, skating and the village. We are so delighted to hear you had a super fun time staying at one of our chalets at Big White! Big White has so much to offer and are glad you got to experience this first hand. Reviewed March 22, 2015 by Unknown of North Vancouver, United States. Updated on March 23, 2015. Review of stay from March 14, 2015 to March 19, 2015. We had a great time at the Timbers. Your staff were friendly and helpful. The apartment was clean and very well laid out. All things were good, no complaints! Reviewed March 10, 2016 by Unknown of Baden, ON Canada. Updated on March 29, 2016. Review of stay from March 3, 2016 to March 8, 2016. Hi Jason Thanks for your awesome review of Timbers 405 at Big White Ski Resort. 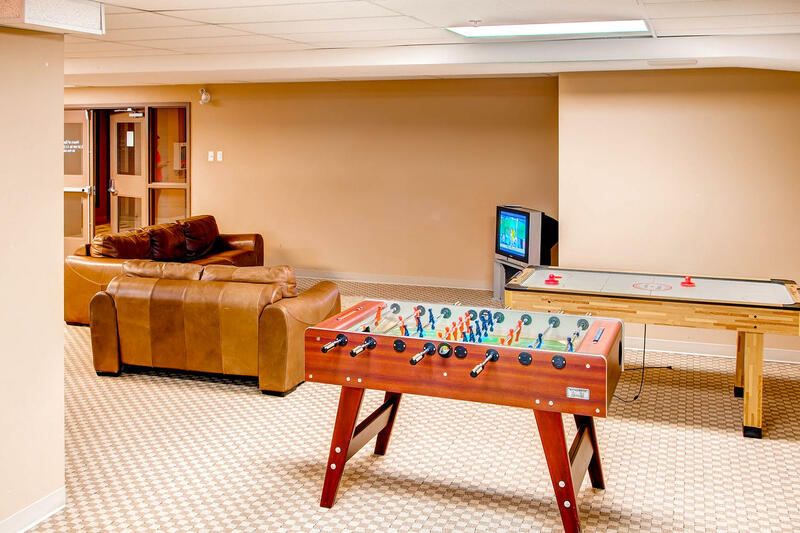 The location of the Timbers and the general building amenities make the building ideal for families with children where as the unit amenities will suit even the most discerning adults as well. We hope that you have a great summer and we look forward to helping you plan another great ski vacation next season. Regards Mel. Reviewed December 30, 2010 by Geoff F. of Vancouver, BC United States. Updated on December 30, 2010. Review of stay from December 24, 2010 to December 28, 2010. Rent Chalets is the best! Highly recommended! Reviewed March 2, 2013 by craig m. of strathmore, victoria Australia. 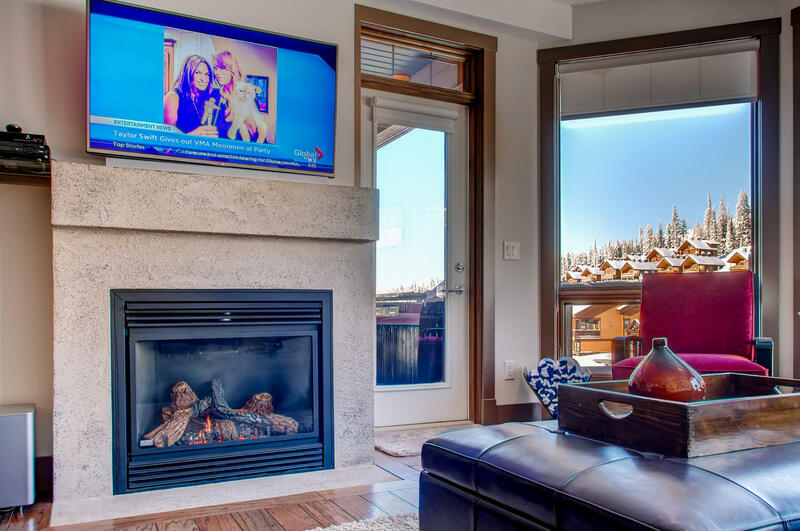 Updated on April 23, 2013. Review of stay from January 26, 2013 to February 13, 2013.
great location ski in/out.great for kids to go and play ice hockey while we went in the hot tub after a long day skiing/boarding. easy gondola lift up to the ski runs. would recommend this place to people anytime. 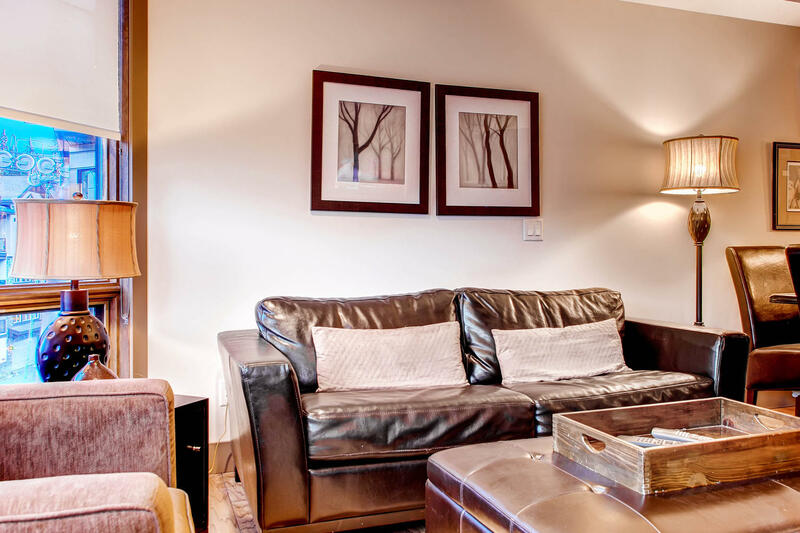 Hi Craig Thank you for taking the time to review Timbers 405 - we are really glad you enjoyed your stay and we are looking forward to seeing you again in the future. We couldn't have picked a better rental! Reviewed December 24, 2013 by Sybil M. of Friday Harbor, WA United States. Updated on December 26, 2013. Review of stay from December 17, 2013 to December 22, 2013. This was our first family trip to Big White. Timbers was the PERFECT location for us. Our son enjoyed all the things to do around Happy Valley which was literally outside the back door. It took minutes to get to the village- again a stroll out the back door and you're on the Gondola. With so many options I was overwhelmed when looking for accommodations. I feel really lucky we selected Timbers. Unit was beautiful, hot tub was nice - fit our family perfectly! Management staff was more then helpful!!! Reviewed January 4, 2018 by Unknown of Aberdeen, WA United States. Updated on January 18, 2018. Review of stay from December 15, 2017 to December 19, 2017. What a wonderful condo. The location, and amenities were fabulous. Reviewed February 18, 2014 by Unknown of Botany, NSW Australia. Updated on February 18, 2014. Review of stay from January 22, 2014 to February 9, 2014. Quality property in a great location. Especially good for a small family. Would definately recommend to others. Reviewed February 19, 2016 by Vladimir I. of Toronto, ON Canada. Updated on February 29, 2016. Review of stay from February 12, 2016 to February 17, 2016. Very nice and large condo. 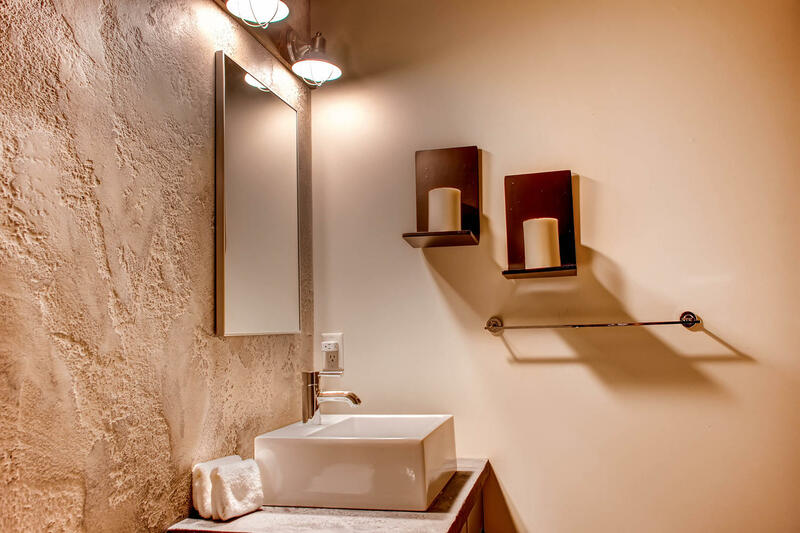 Two bedrooms, two washrooms, large and fully equipped kitchen. You ski from the building door to the gondola and then ski directly to the building on the way back. So it is ski-in and ski out. The resort is not overcrowded, rare wait at the lifts even during a long weekend. Lots of powder and the trees are all covered in snow and frost. Gets foggy at the top sometimes. 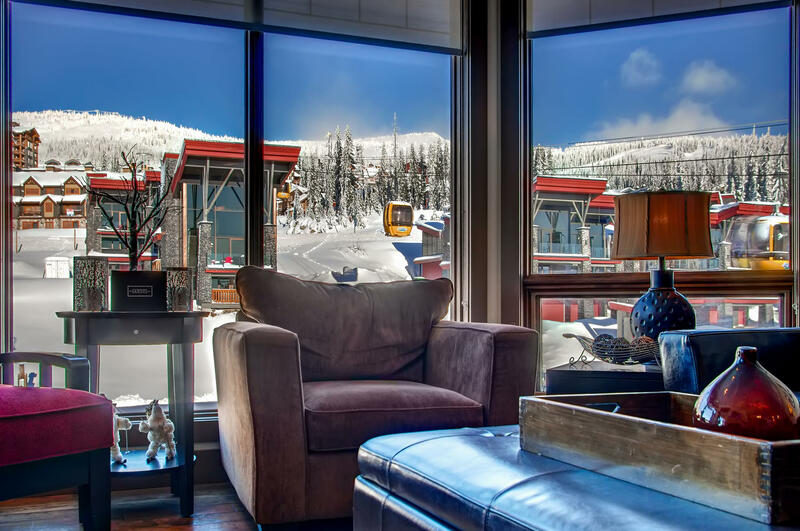 Hi Vladimir Thank you for your great review of Timbers 405 at Big White Ski Resort. 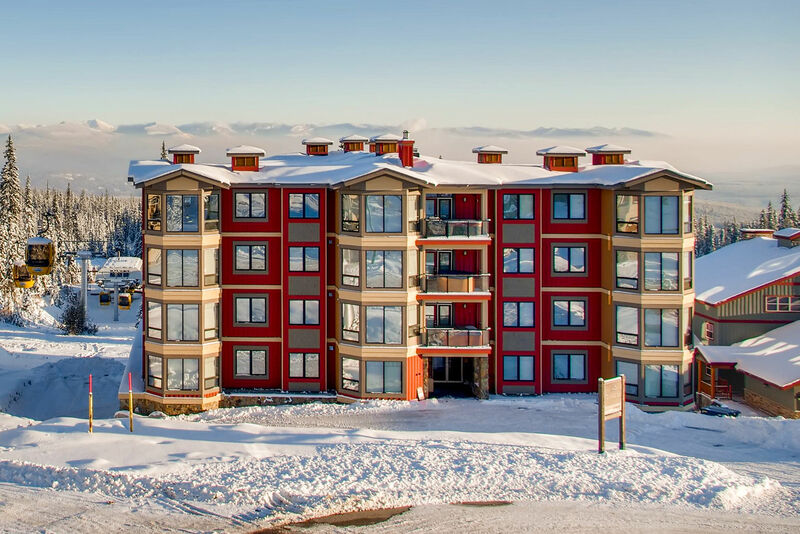 It's great to hear that the accommodation was ideal for your group and that you made the most of the great snow and short lift lines that we are well know for. We hope that you are going to join us again next season. Regards Mel. Reviewed April 24, 2016 by Danny Y. of Renton, WA United States. Updated on April 24, 2016. Review of stay from March 18, 2016 to March 21, 2016. Great fun and value... with two children, we loved the location. Reviewed December 16, 2016 by Drew C. of , United States. Updated on December 22, 2016. Review of stay from December 9, 2016 to December 12, 2016. Place was perfect!! Love that you can watch the gondola go up and down from the hot tub on the deck!!! Couldn't ask for a better BBQ as well!!! Place was super clean an the steam shower was awesome!!! I'll be staying here again!!! Reviewed January 24, 2012 by Unknown of Kelowna, BC Canada. Updated on January 24, 2012. Review of stay from January 5, 2012 to January 8, 2012. Thank you Rentchalets! Our stay at Timbers 405 was very relaxing, the location is just what we wanted. We will return again. Reviewed February 24, 2014 by Unknown of Quelph, ON Canada. Updated on February 24, 2014. Review of stay from February 14, 2014 to February 21, 2014. Timbers 405 was a great location, perfect for ski in and out. The condo is a little tight on space. The dining table is great but there is not much room to use both sides as it bumps into the livingroom furniture when you push it into the room. 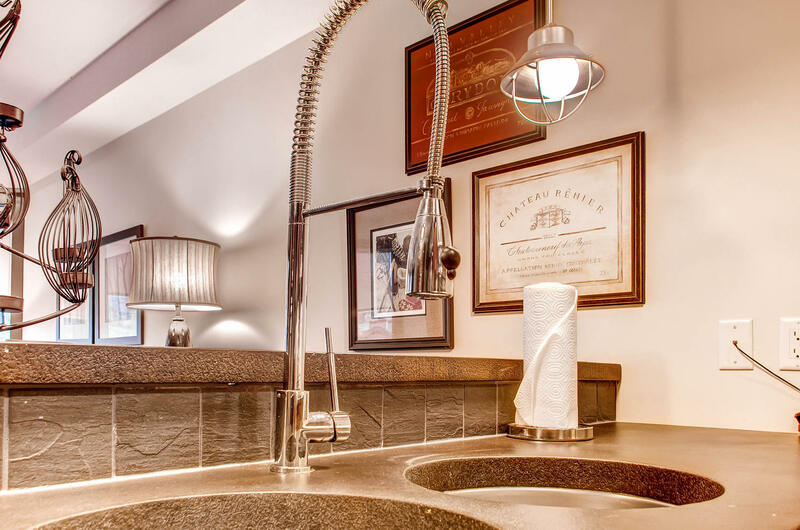 The kitchen is well appointed, the bathrooms are great and the hot tub was maintained really well. When we were there the washing machine did not work but the management company brought us clean towels and had it fixed quickly. I would stay here again; love Big White! Reviewed January 6, 2014 by Neil M. of S W Calgary, ALTA United States. 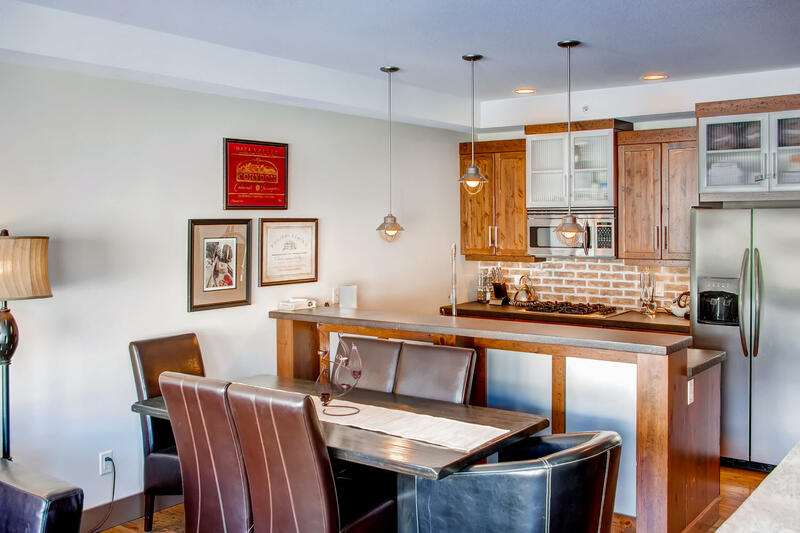 Updated on January 6, 2014. Review of stay from December 28, 2013 to January 2, 2014.
overall a nice unit and very well equipped kitchen however two comments. 1- As I recall it was advertised as a 2 bd. rm.?? when in fact the den was very small, no window & poorly furnished given limited space (non functional wardrobe cabinet). The kids found it hard to sleep in as the room would heat up over the day (with all thermostats turned down) and not cool down at night. 2- The main room was over furnished, the table was too large for the area & no bar stools so it was difficult to utilize the eating area. also the the throw carpet in the main rm. is deteriorating, the fibers end up everywhere and cling to all forms of clothing & gear. The above are small things that I would address if it was my rental unit, otherwise everything worked out well.